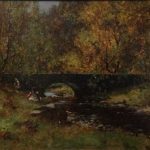 Posted in Archive, John Murray Thomson, sold-item. 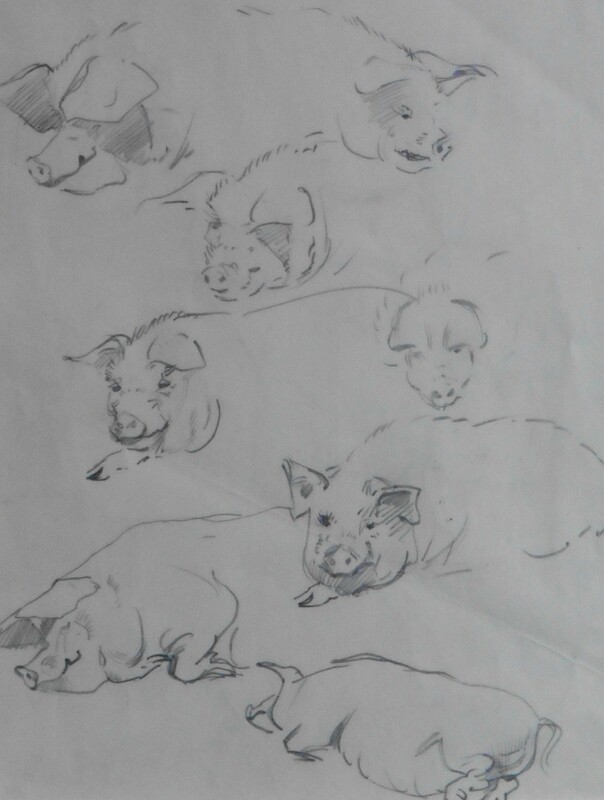 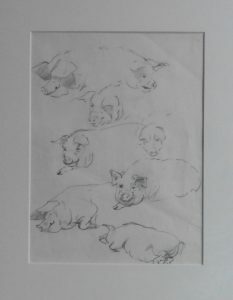 This sketch is an unsigned work direct from the artist’s studio. 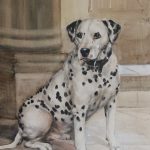 The works were acquired at the studio sale of John Murray Thomson, which was held at Lindsey Burns and Co, Perth on 25/4/17, following the death of the artist’s son.